The Initiative for a Competitive Inner City (ICIC) announced that Boulder’s TeamSnap was named to the 2018 Inner City 100 list of the fastest-growing inner city businesses in America. TeamSnap is ranked 19th overall based on its five-year revenue growth rate. (BOULDER, Colo.) — NEWS: The Initiative for a Competitive Inner City (ICIC) announced that Boulder’s TeamSnap was named to the 2018 Inner City 100 list of the fastest-growing inner city businesses in America. 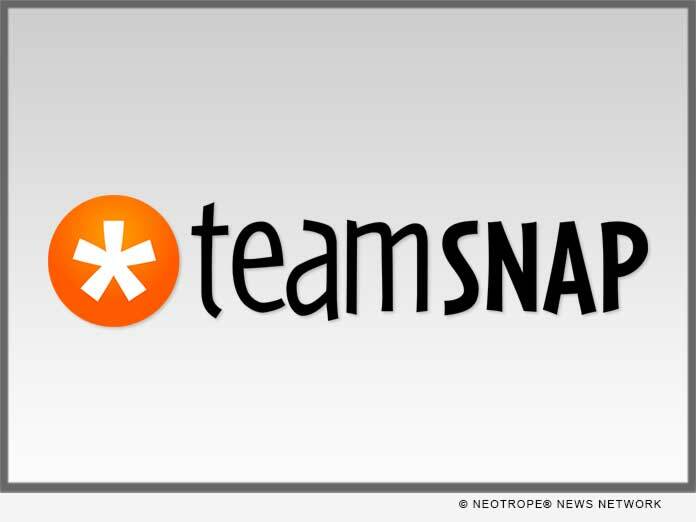 TeamSnap is ranked 19th overall based on its five-year revenue growth rate.